Desperate Journalist are two boys and two girls who live in North London. They consist of Jo Bevan (vocals), Simon Drowner (bass), Rob Hardy (guitar) and Caz Hellbent (drums). 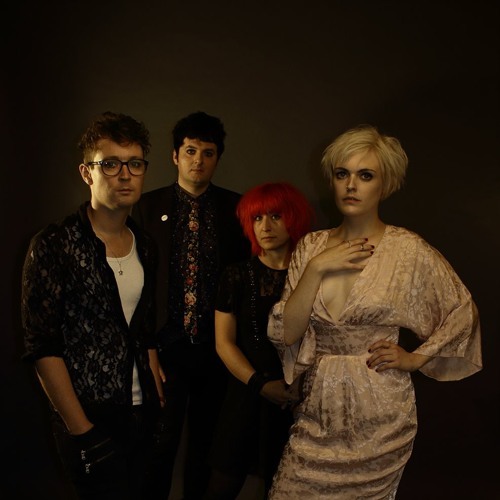 Lured together by fate and a fierce sense of what makes alternative music actually really bloody alternative they started their journey at the local Negative Creep grunge club night in Finsbury Park on February 23rd 2013 and have barely looked back since.